For a baby with a lot of clothes to store, the Denbigh Amish Chest of Drawers is the ideal storage solution. Built to last, customize yours below. 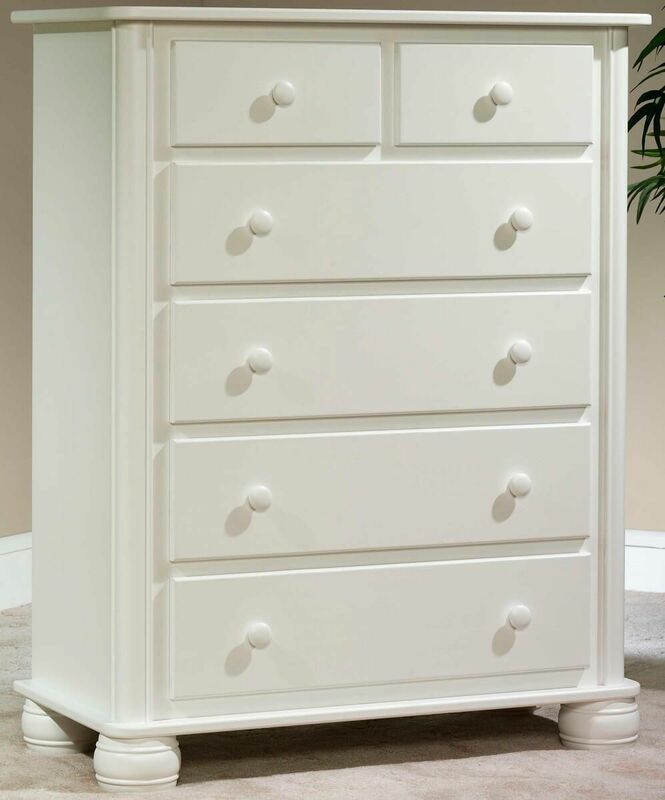 The Denbigh Chest of Drawers is big enough to hold clothes for a lifetime and stylish enough that you will want it to. 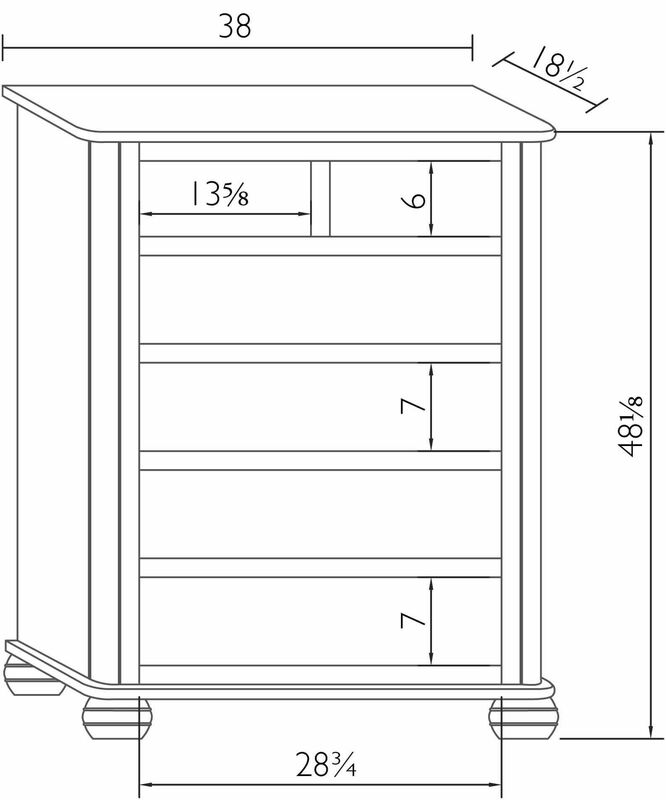 Use every inch of space in the six pull out drawers as they extend fully on ball bearing slides. Drawer boxes are dovetailed for durability and completely finished to match the exterior of this cabana inspired piece. Made in the USA from the finest American hardwoods, every piece in the Denbigh French Country Series is made to order of solid wood to your specifications. 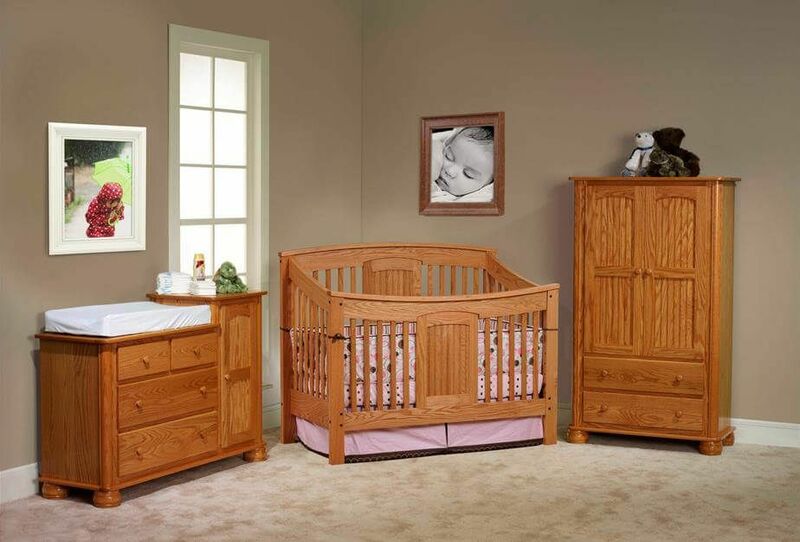 Your nursery should be as unique as your child and your choice of wood species, hardware, and stain ensure that it is.